So you’ve been playing Pokémon GO for a while and see these magnificent large structures and wonder what they are. In the game they’re called Gyms. These are locations to defend and fight Pokémon characters. 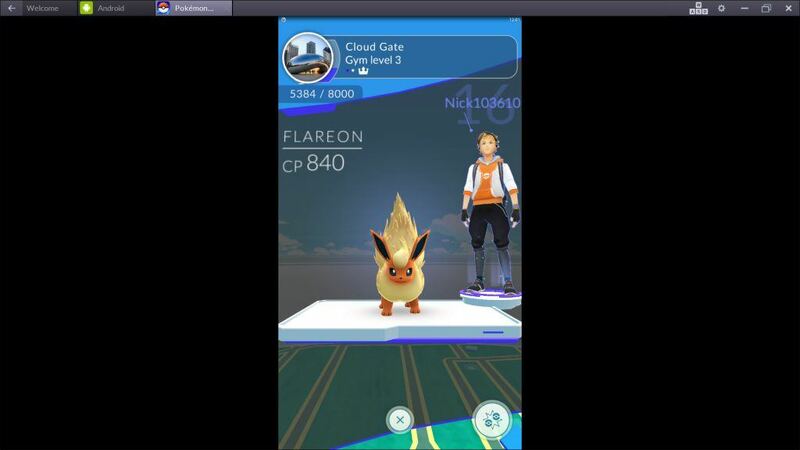 However, if you had not made it past level 5 you cannot fight in these Gyms. And once you do, it can be a mystery as to what you’re supposed to do there. Unfortunately, much of the game is not explained properly and you must figure it out yourself through trial and error. 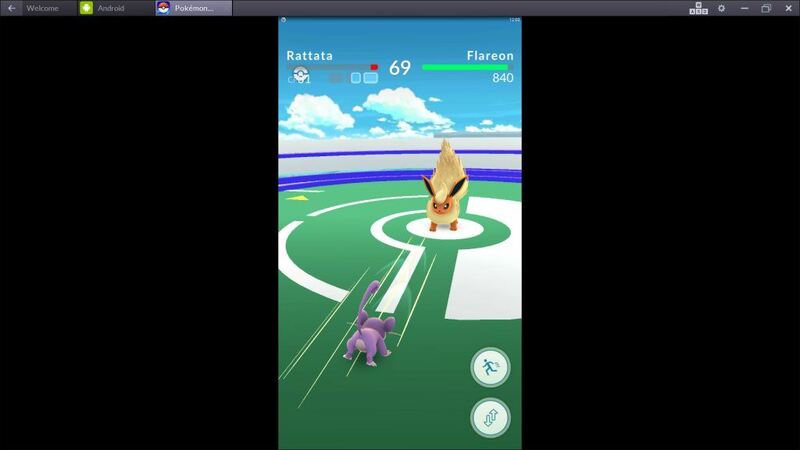 So here are some tips to show you how to fight in Pokémon GO Gyms. The higher the level of your trainer the better Pokémon you can capture. You level up by gaining experience (XP) in which you gather from Pokéstops. 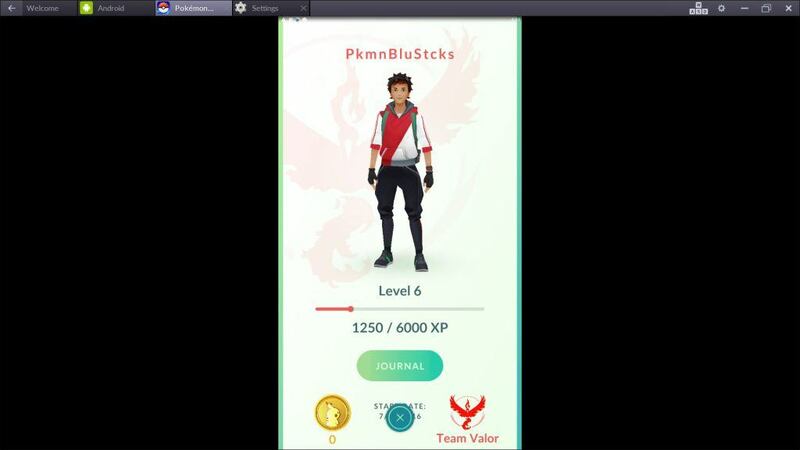 Those locations not only give you Pokéballs and other items like potions, yet give you additional XP. I would advise visiting them even if your bag is full as you still receive 50 XP for stopping. Additionally, you should capture all Pokémon even if their combat power (CP) is low- this adds XP as well. The process of leveling up can be tedious as you visit place to place however. I must admit, sometimes it is difficult to fling and hit Pokémon because either the flick may be off, the vermin may jump around dodging the ball, the green target area may be a small mark, the throw may be a curveball, or you may hit them and they jump right out of the trap. If you hit Pokémon within the green target area you can get 10 XP extra, same goes for if you fling a curveball and hit them. Throwing the latter will ensure creatures do not escape capture. All of the extra XP helps when it’s time to level up. Try to power-up characters with candy and stardust before evolving. Their level is represented by the white arc line with dot atop of Pokémon. Once you get to a Gym. You choose between one of three matches by swiping through opponents. Place your higher CP Pokémon in the line up by tapping them and adding into position. When ready, tap the GO button to the bottom right to start a battle. 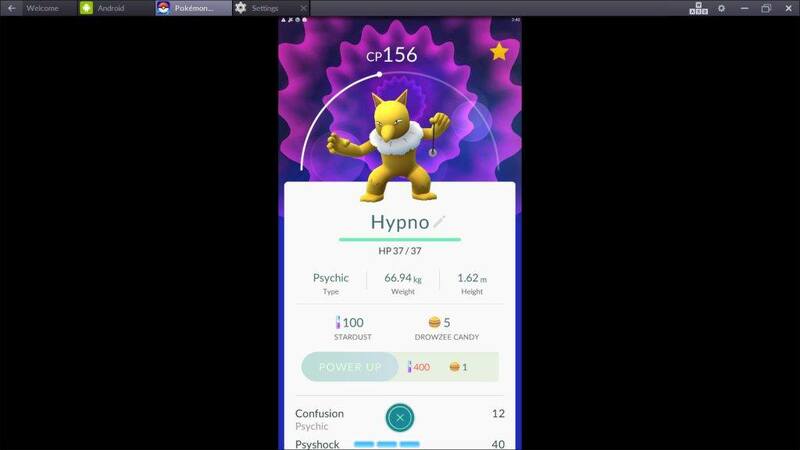 In most cases you should fight in gyms with Pokémon that have CP not to far from your best beast. However, in my case I have won a few battles where I have been severely dis-proportioned with CP; you can see in my Twitch stream (jump to about 41 minutes in.) At the time of playing I had no clue of what I was doing, but apparently I long-pressed the Pokémon to unleash it’s special power to take out the opponent? In these fights you can single tap, long-press to release special power, and swipe left/right to dodge attacks as well. If you found these tips helpful, link to us and share them with others. Have questions or concerns? Chime into the comments below!